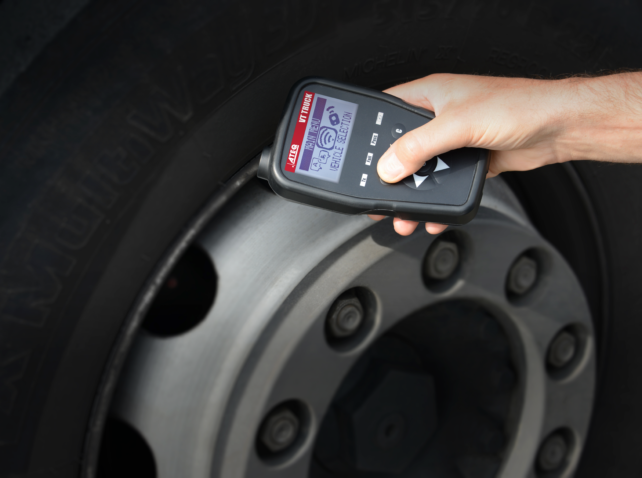 The ATEQ VT TRUCK offers functionalities specifically designed for maintenance of trucks and buses. 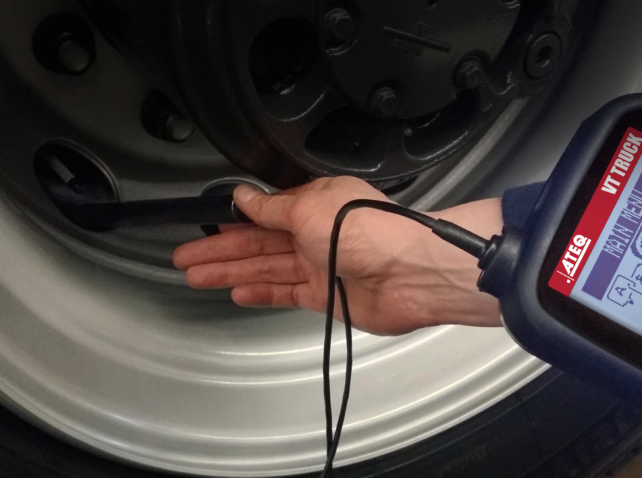 With its sturdy and compact design, the tool can easily read sensors, even in twin wheels, and has the ability to manage up to 22 wheels. 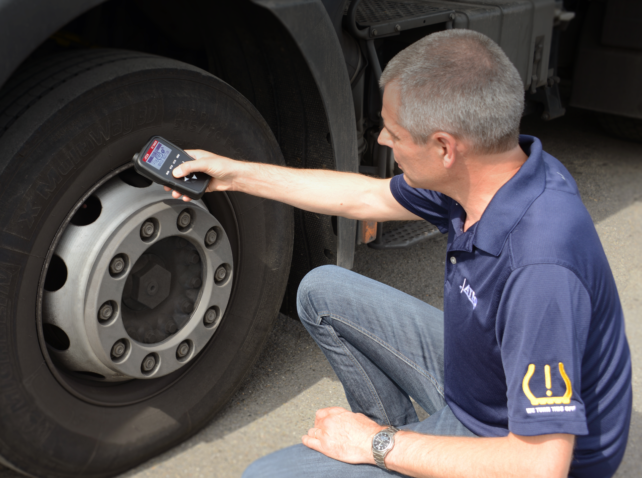 The tool is compatible with most truck and bus TPMS sensors and can be frequently updated with new heavy transport vehicles as soon as they are introduced. Interface 24 languages: English, German, Spanish, Czech, French, Italian, Slovenian, Swedish, Hungarian, Slovak, Dutch, Romanian, Polish, Norwegian, Finnish, Portuguese, Turkish, Croatian, Greek, Russian, Hebrew, Chinese, Korean.